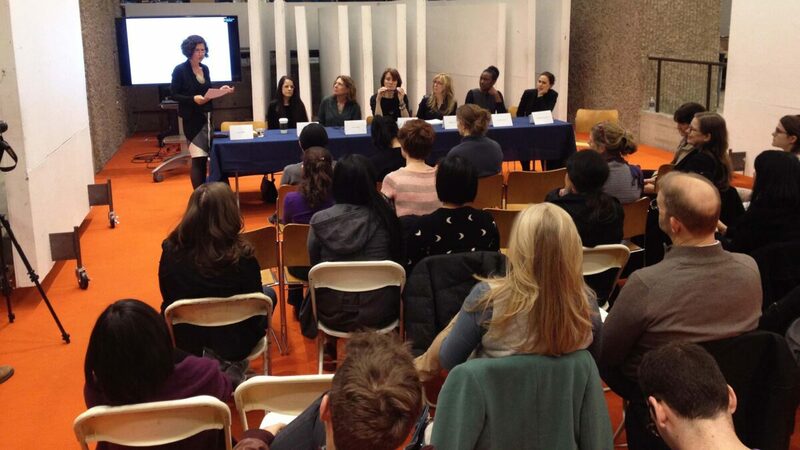 April 25th, 2014 Louise joined fellow alumni Celia Imrey, Laura Pirie, Robin Osler, Kimberly Brown, Doreen Adengo and Gabrielle Brainard to discuss their goals and experiences in creating their own architecture firms. The lively discussion was followed by a reception on the fourth floor of Yale A&A Building in New Haven. 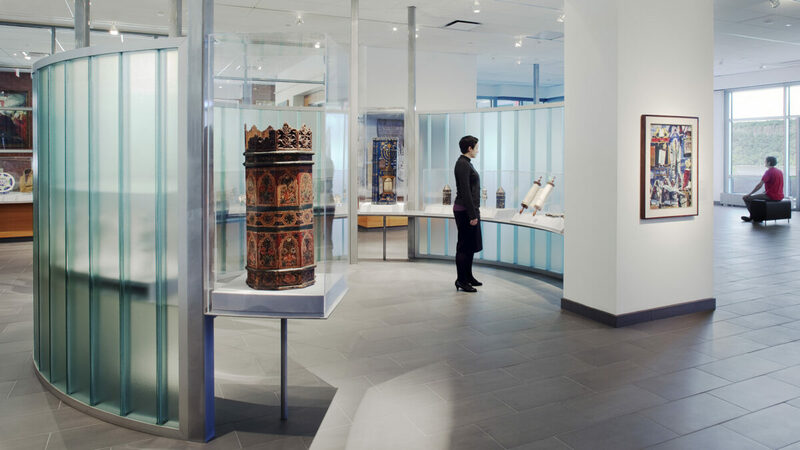 April 15th, 2014 In quick-fire 6-minute intervals, Louise joined 9 other New York architects to present our project, the Derfner Judaica Museum, as an example of outstanding interior spaces. The "Inside Out/Outside In" speed presentation, hosted by the AIANY Interiors Committee, focuses on interior projects that operate both internally and externally and contribute to the greater community by connecting to the public realm.